Like the dandelion, if it blows it flies away and leaves a piece of it where it passes The Young Journalists also want their words to reach as far as they can and touch as many people as they can on their journey. Teens from Syria, Greece, Afghanistan, Iraq and Pakistan are gathered around a microphone and talk about everything that interests them, draws their attention, or just looks weird! Discussions about art, sports, poetry and the environment are just a few of what you will hear from the frequency of Radio Dandelion. 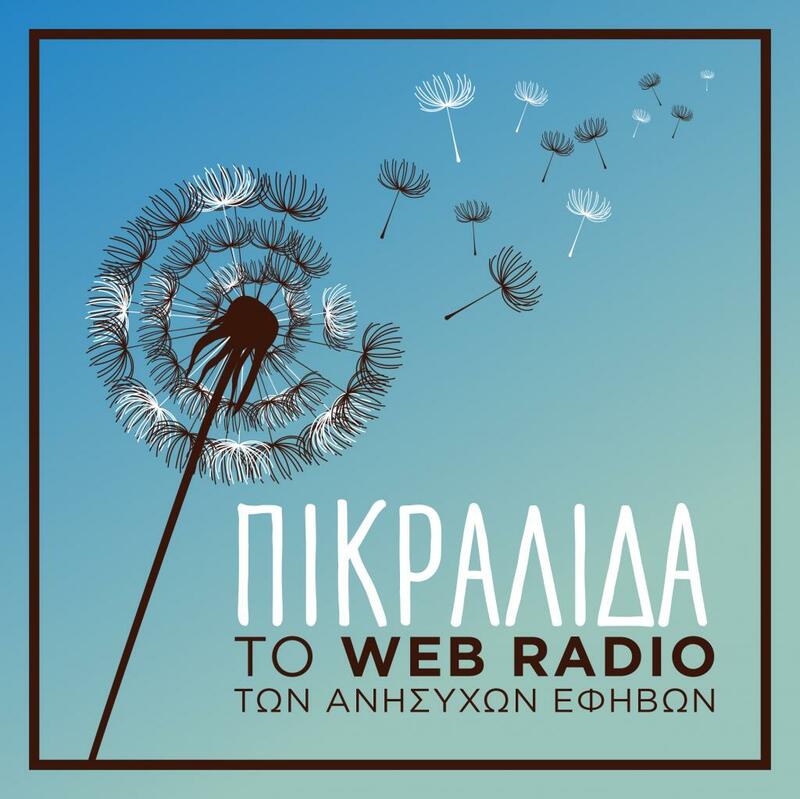 The web radio Dandelion is a Network for Children’s Rights initiative, aimed at integrating refugees and immigrants and fighting xenophobia.